Australian Breastfeeding Association Website with many resources. The ABA aims to provide mothers with practical mother-to-mother support and information, enabling them to establish and continue breastfeeding. 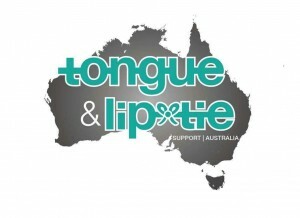 Tongue & Lip Tie Support Australia Facebook Support Group for Australian parents, carers, and medical professionals. We aim to Support and provide information for parents/carers of children with tongue and/or lip ties. We hope to provide information on Australian medical professionals who will revise ties, and also other professionals that can assist with before and after care, breastfeeding etc. 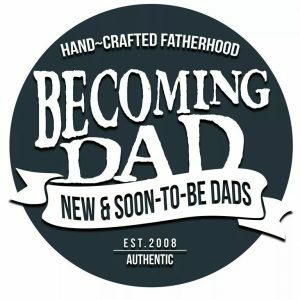 Becoming Dad Facebook group is a place for expectant and new dads to be connect, learn, share, celebrate, ask and be supported. Experienced or ‘veteran’ dads are welcome and play an important role here. We welcome all dads. Make the most of this rare opportunity, make new friends, be part of an awesome dads community. 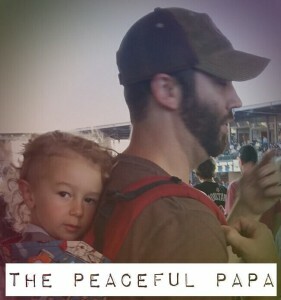 The Peaceful Papa Gentle parenting blog/Facebook page for Dads. Peaceful Papa is a journey about AP / Gentle parenting, respecting a child’s autonomy and treating them as the awesome humans they are. It’s about being respectful to their needs, being understanding of their behaviour and disciplining based on connection, not punishment. Deadly Dads, Deadly Kids Support program for Indigenous Dads, with a focus on breastfeeding support. 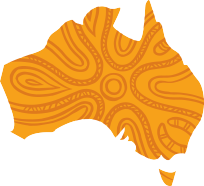 The project is supported by the Australian Government through the Aboriginal and Torres Strait Islander Healing Foundation. It aims to help fathers become more confident in their role as parents and more involved in the early development of their children, which is critical to Closing the Gap. Breastfeeding/Expressing Buy Sell Swap Wanted Australia is a Buy/Swap/Sell group for pumps and other products related to providing breastmilk to babies.